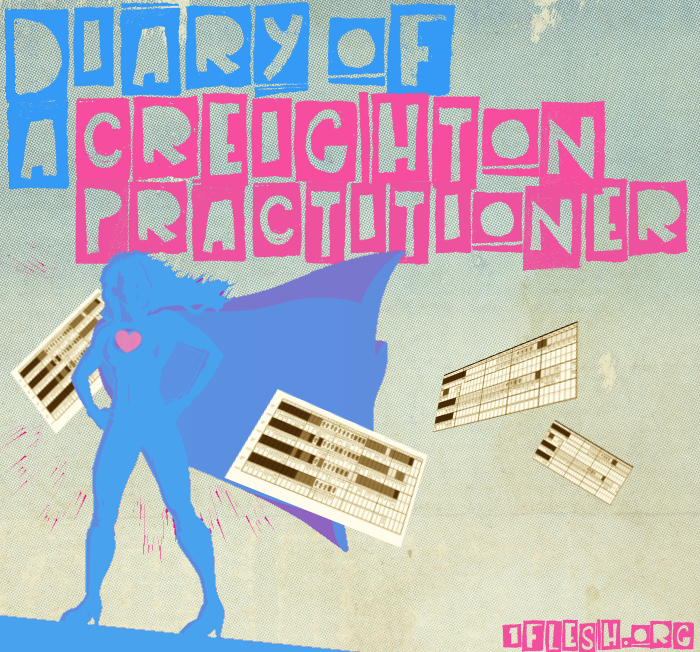 Diary of a Creighton Model Practitioner | Life. Health. Love. Published December 31, 2012 at 700 × 652 in So What Do You Do Again?